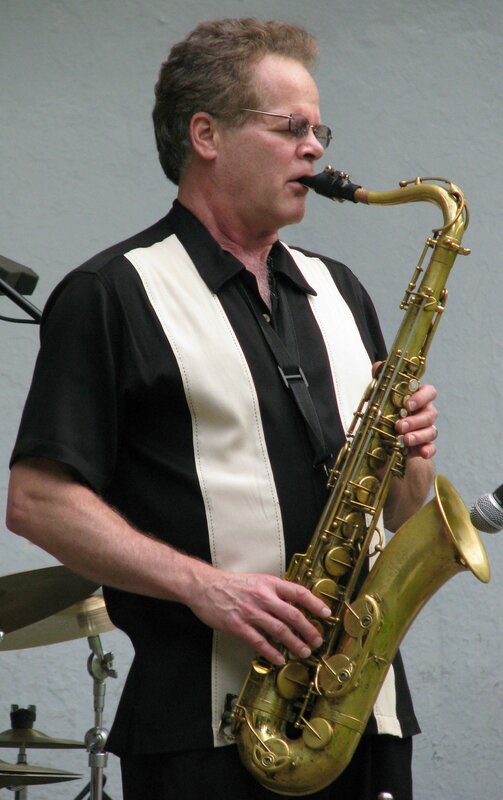 Paul VornHagen is an accomplished jazz saxophonist, flutist, and vocalist who has won Detroit Music Awards on six separate occasions and categories: Jazz Reeds, Talent Deserving Wider Recognition, Instrumentalist, World Music Recording (2) and Jazz Recording. Presently living in Ann Arbor, Michigan where Paul got his start on the flute in 1972. Mostly self-taught initially, he studied music at City College Of San Francisco in 1978-79. PERFORMANCES: When performing in jazz clubs and concerts, Paul usually is accompanied by piano, bass and drums. Paul has performed in concert halls, Jazz Clubs, Libraries, Civic Music Series, music festivals and more in Chicago, San Francisco Bay area, Hollywood, CA, Oklahoma, New York City, New Jersey, Ohio, Canada, Paris and Marseilles, France and throughout Michigan. Paul also performs as a band member with THE LUNAR OCTET www.lunaroctet.com and the LUNAR GLEE CLUB, an exciting and eclectic band performing original compositions with Brazilian, African, Afro-Pop, Cuban and Bop-Swing grooves. TEACHING: Paul is a private teacher from his home in Arbor, as well as the Northville Center for Music and the Ann Arbor Music Center where he accepts students on saxophones, flute, piccolo, piano, clarinet and voice. A relaxed and encouraging approach–all levels and styles. Copyright © 2019 Paul Vornhagen. All rights reserved.